When purchasing Caravan Insurance we understand it is important to get the right cover at an affordable price. Park Insurance offer a wide range of competitively priced Caravan Insurance products including for those who have a Touring Caravan, Motor Caravan, Static Caravan, Park Home, Folding Camper or Folding Caravan. 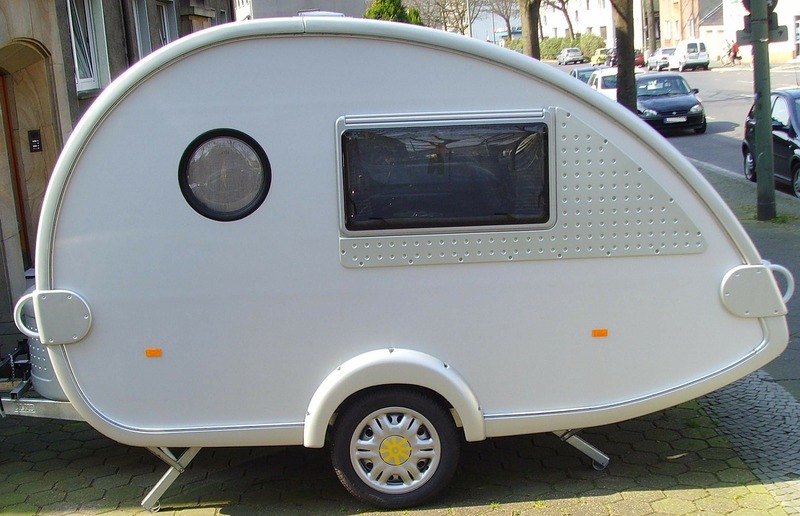 Our Caravan Insurance is provided by a panel of leading insurers. We have over 25 years experience in the Holiday Caravan and Leisure Home Insurance industry. Our highly skilled staff are committed to finding you the Caravan Insurance policy that best suits your needs. We pride ourselves on the high levels of customer service that is consistently delivered. This comes from years of experience in the caravan insurance industry.